MONEY TALKS - 2017 was another eventful year for the Hoole family. Alisyn spent the first two months home on maternity leave. While she loved being home with Brody, it didn’t come without a few challenges. 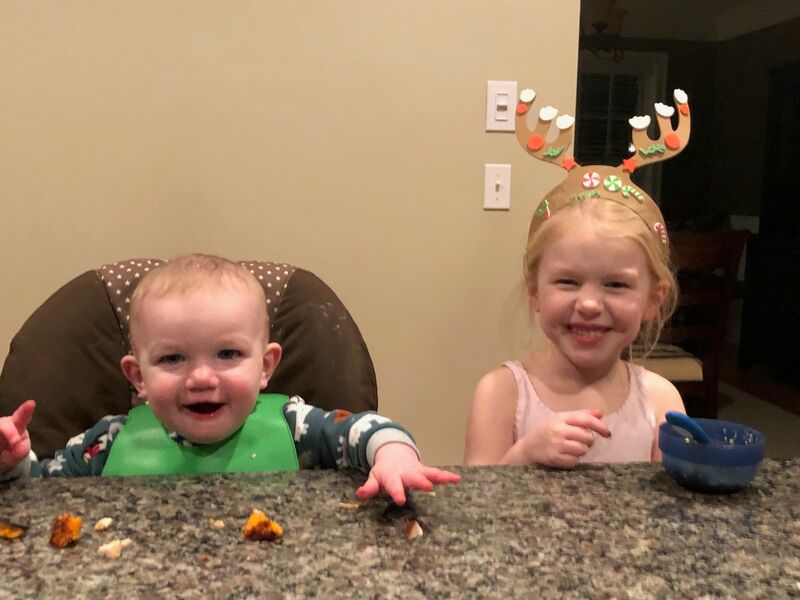 Within weeks, we quickly came to realize that each child is very different and perhaps we took for granted that Carsyn was a very laid back baby. Brody’s sleeping habits, or lack thereof, left us groggy in the morning and reaching for the coffee in the afternoons. 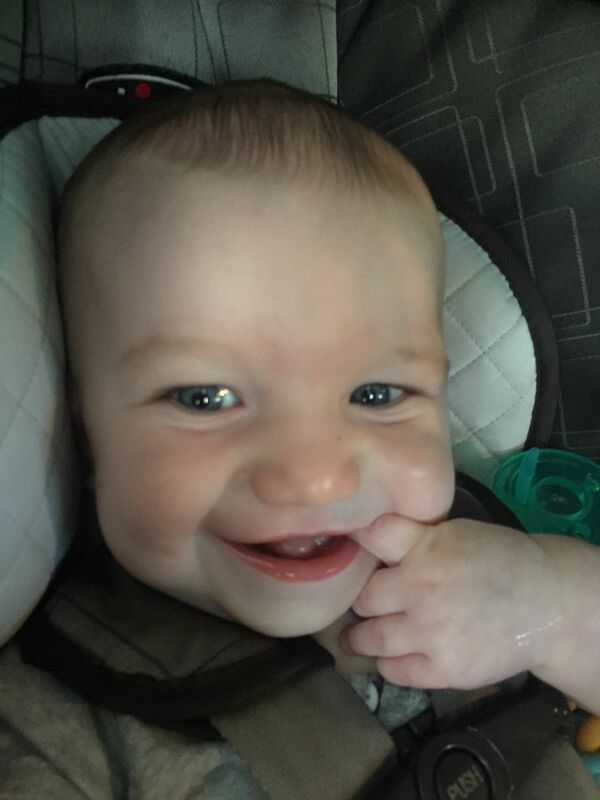 Thankfully, one quick smile from him and we quickly forgot all the sleepless nights. In January we celebrated Carsyn’s 4th birthday. Like most four year old girls, Carsyn loves singing & dancing, princesses, playing with dolls, and getting her nails painted (for some strange reason she also loves going to the dentist). She started the year in Pre-school 2, graduated in September, and is now in Pre-K. It’s hard to believe she will be starting Kindergarten in the fall. Carsyn loves being a big sister and entertaining her brother. Despite a four year age gap, they play together often and are always trying to figure out creative ways to make each other laugh. Carsyn of course loves having Brody as a constant audience to laugh at all of her antics. Her latest move is to jump off of the couch and pretend to injure herself. While Brody might find this hysterical, mom and dad don’t find it quite as amusing. Another favorite pastime is giving each other high-fives at the dinner table. In July we took our annual vacation to Lake Winnipesaukee. Carsyn’s swimming lessons (thanks Mimi & Grandpa) are really paying off. She is extremely comfortable in the water and loves going on boat rides, especially if there is ice cream involved. 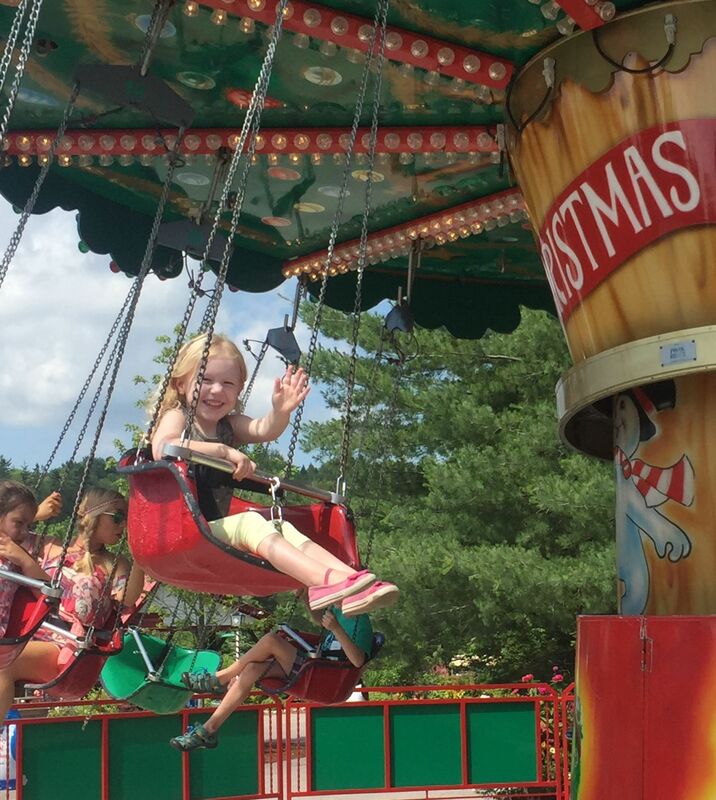 During the week we met up with Carsyn’s friend Rileigh and took a day trip up to Santa’s Village. The girls loved the Christmas themed rides and the HoHoH20 water park. I was particularly impressed with the real live reindeer! Not only are they cute, but their horns are furry. Who knew? Like most Hoole family vacations, there was some unexpected excitement along the way. One afternoon we decided to visit our friends who live on Whortleberry Island. We had a fun time playing games and were getting ready to pack up after dinner when a massive thunder storm rolled though. With bedtime on the horizon and no sign of the storm letting up, we were forced to stay on the island for the night. Despite all four of us staying in the same room and getting dangerously low on formula and diapers, we all survived. To this day, Carsyn likes to talk fondly about the time she fell out of bed on the island (although she didn’t think it was funny at the time). In October, Alisyn and I took a much needed mini vacation to New Orleans. While it was a great to get away from it all, Bourbon Street wasn’t exactly the relaxing vacation we desired. Between the neon lights and the frozen street-side cocktails, by the end of our three day getaway we were more than ready to head home to see the kids. Just this past month we celebrated Brody’s 1st birthday. 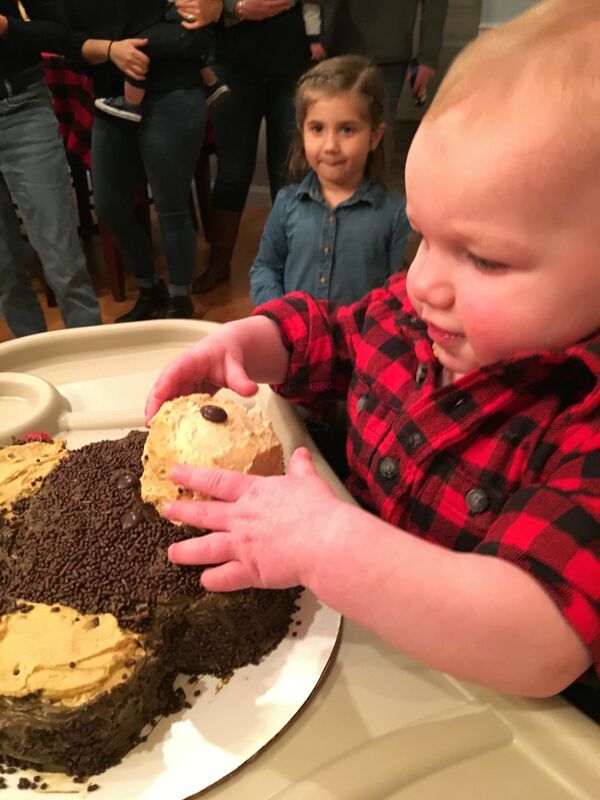 Despite Brody’s love for all foods including shrimp, scallops, peas, and green beans, he wasn’t quite sure what to do with the birthday cake. Brody was very happy to get some new toys in the house. Lately he has been playing with trucks and footballs rather than dolls and fashion accessories, which is just fine with Carsyn. We are looking forward to a fun and exciting 2018 that will include Carsyn’s first ever trip to Walt Disney World (shh, we haven’t told her yet!). While I am convinced that Cinderella’s Castle will be a big topic of conversation, I think the water park at the condo will be what she enjoys the most. Have a safe and prosperous 2018. Yours truly, the Hoole Family.